When I am at home, I enjoy watching the birds coming and flying from the feeders, making noises and poo messes too. Nothing that water can't wash off. It is a fair trade as far as I can see. 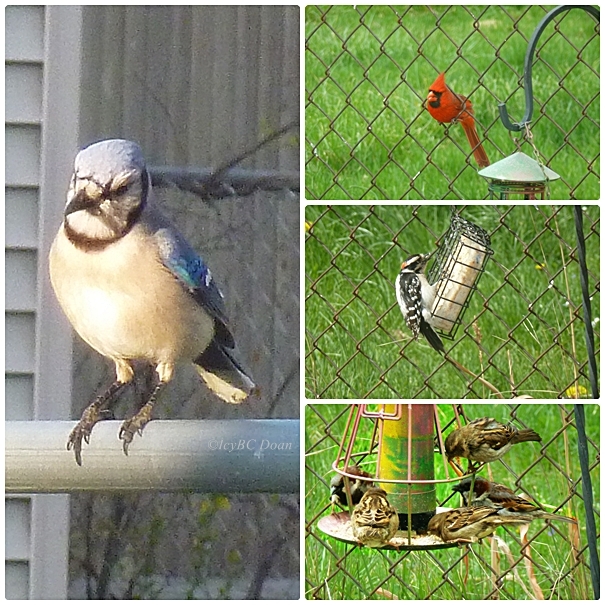 I get a few occasions to take pictures, and the birds get food. 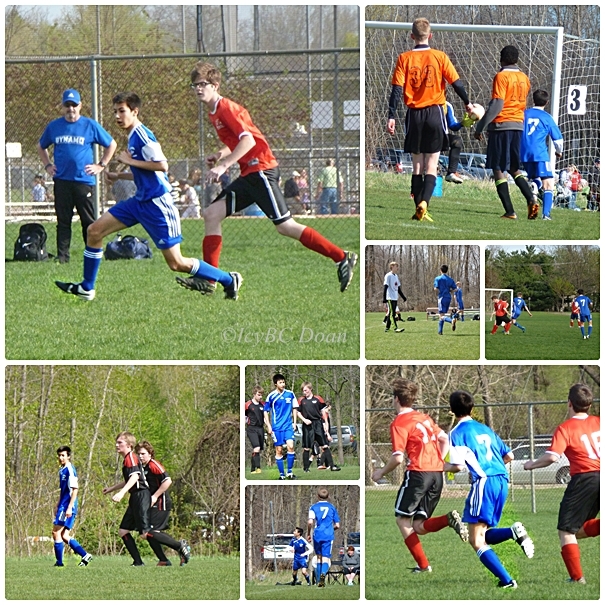 Then when we travel to different cities for soccer, I enjoy watching my son playing the game that he loves. This isn't a fair trade I don't think. This is pure devotion on both sides and comes with mixed emotion every game. What a lovely series of shots - both birds and boys! Nice balance of birds and boys . . . Colorful birds and colorful boys ... wonderful series. Good post!! Boom, Bobbi and Gary. Nice post -- a beautiful balance in your life. Great bright action shots of your sons games ... and of course I love the birds. All the photos on both subjects are really good! I really wish we had great birds like that around here. I used to like watching our kids play sports, but with 5 of them, we really had a lot of logistical problems. It isn't easy picking one kids game over another that are taking place at the same time. Even worse when it's three at the same time.